Same great prices as last year! Sponsorships start at $100 (limited availability) so sign up today! Work & Play at the same time! 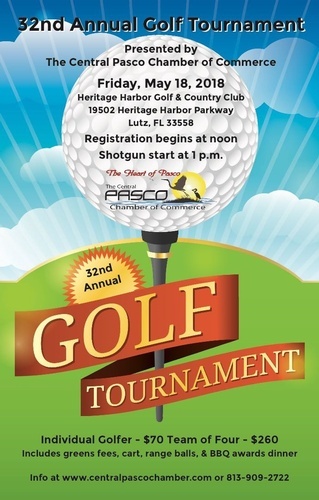 Don't miss this opportunity to network while enjoying our great Florida weather! Grab a team of 4 and sign up today entry form here! - take time to enjoy a day of golf whilst networking!